Shipshe Casuals stores are retail locations that offer ladies apparel, from shirts & tees to jackets & sweaters (you can even coordinate them). These stores also carry shoes & children's clothing. Our Front Porch is a shopper's paradise all of it's own. Part Shipshe Casuals & part Shipshewana Country Store, anything from clothing to home decor to chocolates & sweets can be bought. Options can be found on the 2nd floor of the beautiful Davis Mercantile Building in Shipshewana. This store carries all kinds of accessories to complement your favorite outfit. 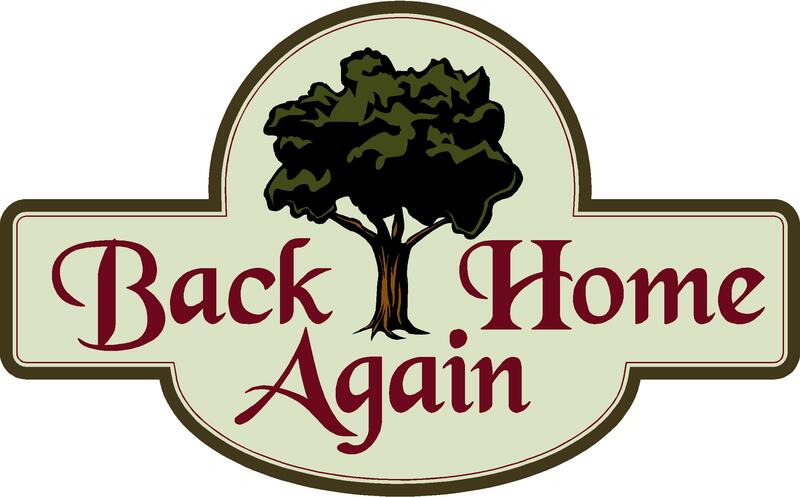 Back Home Again is also located on the 2nd floor of the Davis Mercantile Building in Shipshewana. If you're looking for home decor items, this store is where you can find them. Red Barn Bargains is located on the 2nd floor of Yoder's Big Red Barn, in front of the Flea Market in Shipshewana. This store is also an apparel store, carrying a large selection of Keren Hart clothing. Apple Creek Alley is located just east of the four way stop in downtown Shipshewana. Featuring a full line of Park Designs table and window covering options. Shipshe General Store is located across the street from the feed mill on SR 5. We are open until 8PM throughout the summer. Full of "Neat Stuff" including luggage, leather, jewelry, tools, clothing, and much more. Most of our stores located in the Heart of Amish Country, Shipshewana, Indiana. For help planning a vacation to quaint Shipshewana, where you can find enough activities to stay awhile, visit the Shipshewana Retail Merchants Association website. We also sell at craft shows throughout the year, and have many wholesale accounts across the country. For a retailer closest to you, please email us!